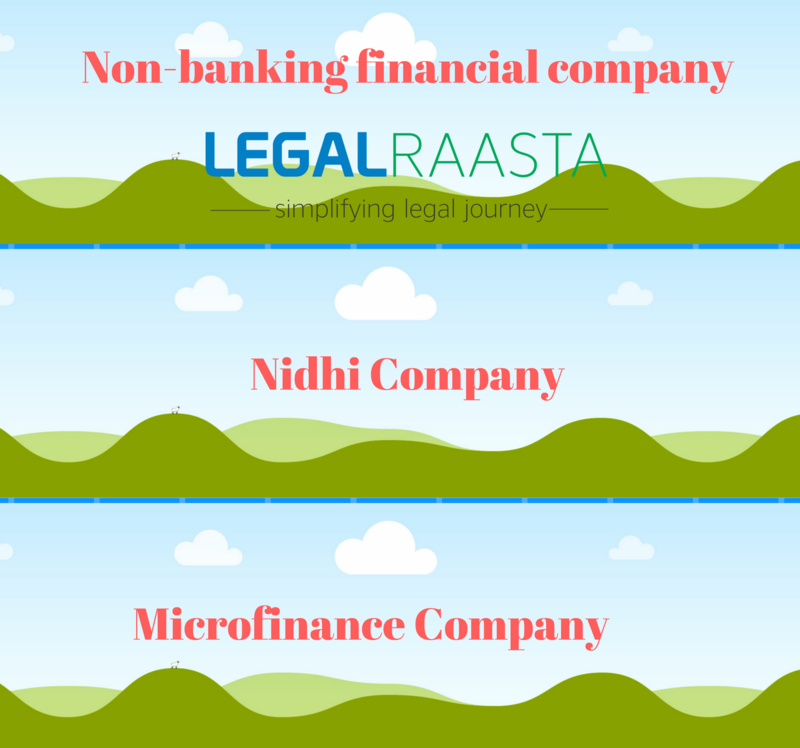 The Non-banking financial companies (NBFCs) are very similar to the conventional Banks to the most extent apart from few differences that make them their counterparts. The latest development in the financial markets has made the entrance of NBFC in the insurance sector possible. Guidelines provided by the Reserve bank of India has laid down the entry process and working of NBFCs in the Insurance sector. 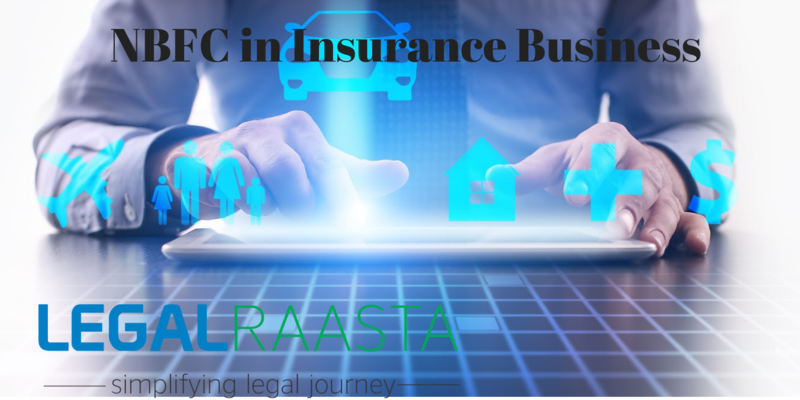 In this article, we will focus on the NBFC participation in the insurance business. 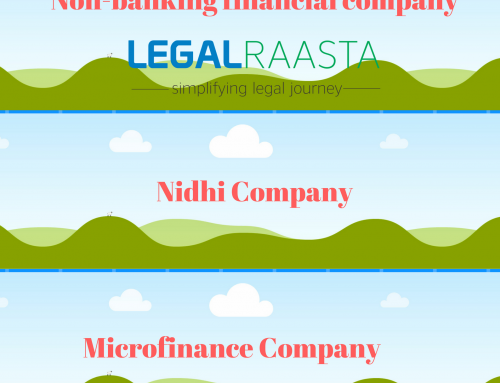 For NBFC registration follow our blog to get more updates regarding Non-banking financial institutions. 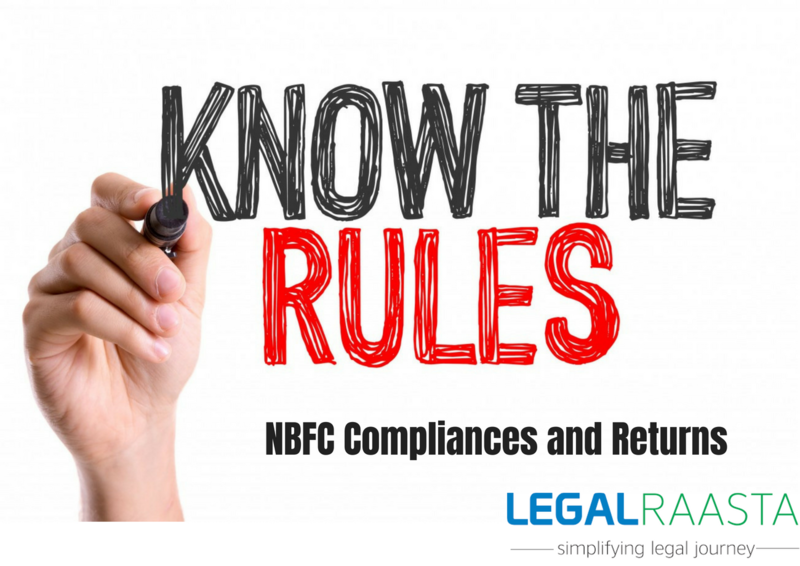 NBFCs which are registered under Reserve bank of India for carrying out its operations with the net owned fund (NOF) of Rs. 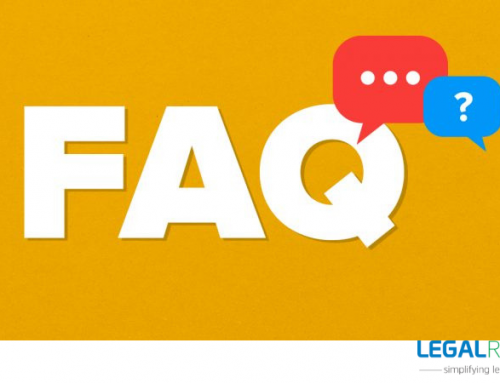 500 lakhs according to the last audited balance sheet must be permitted to undertake insurance business as an agent of insurance companies on a fee basis, without having any participation of risk. Before this, NBFC must take approval from Insurance regulatory and development authority (IRDA). An application with the necessary documents must be made to the Reserve bank of India by the desired NBFC. Besides, particulars duly certified by the statutory auditors to the Regional Office of the Department of Non-Banking Supervision must also be attached. The NBFCs who are planning to step into the business of insurance sector must have the maximum equity contribution of 50% of the paid-up equity capital of the Insurance Company with whom it has entered into the joint venture. In most of the cases, the Reserve Bank of India may allow a higher equity contribution by a promoter NBFC. 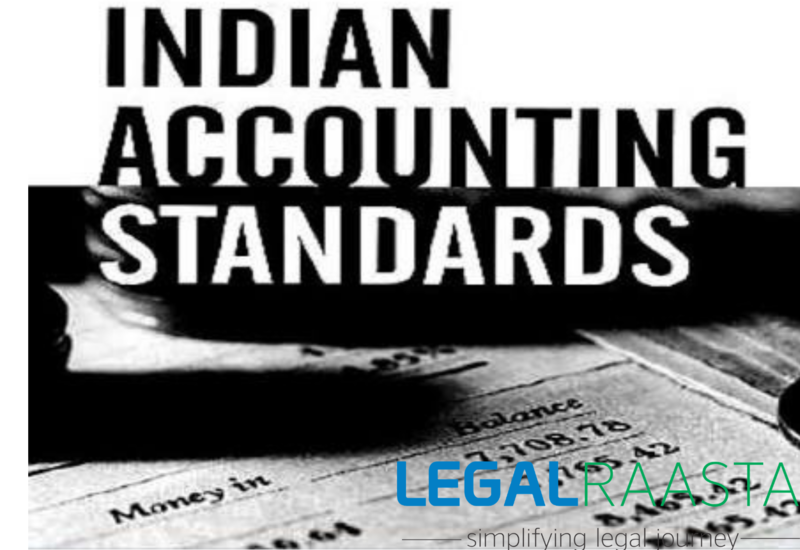 Adherence to the regulatory compliances is mandatory. 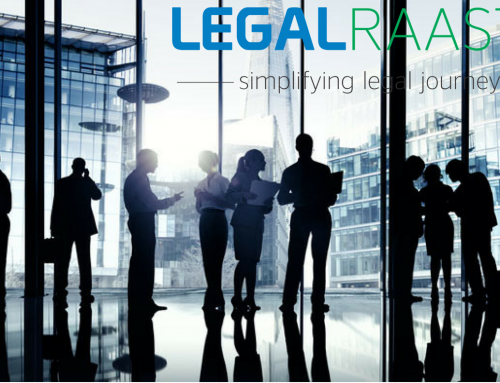 When the contribution of a foreign partner is 26% of the equity with the approval of IRDA/FIPB then the participation of more than one NBFC in the joint venture is allowed. No NBFC will conduct such business departmentally. 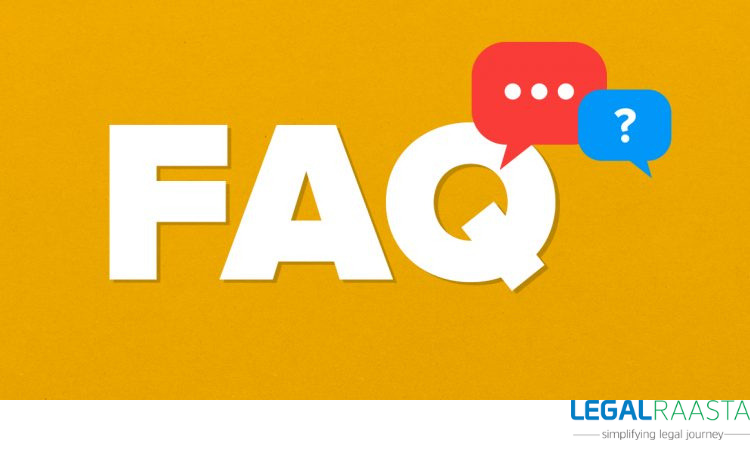 It is not allowed even for the subsidiary or company of the same group of an NBFC engaged in the business of a non-banking financial institution or banking shall be allowed to join the insurance company on the basis of their risk participation. 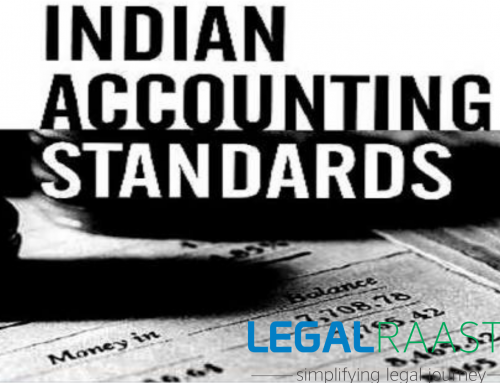 Requisite permission by the concerned NBFCs shall be obtained from IRDA and the IRDA. 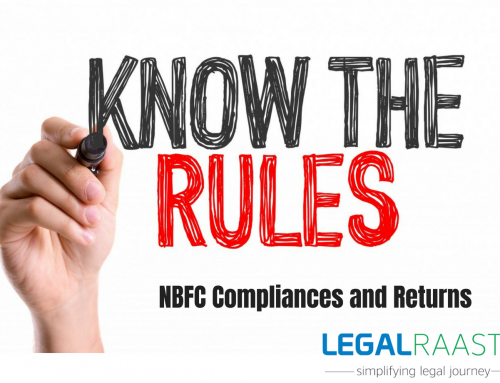 Any restrictive policies shall not be adopted by NBFCs. All the public disclosure material distributed by the concerned NBFC shall state very clearly that the subject of participation by an NBFC’s customer in insurance products is purely on a voluntary basis. The premium to be payable on the insurance shall be made directly to the insurance company without taking the NBFC into the picture. The risks associated with the business of insurance conducted by the NBFC shall not be transferred into the business of NBFC. RBI hitting on Government owned NBFCs – Withdrawing Exemptions!